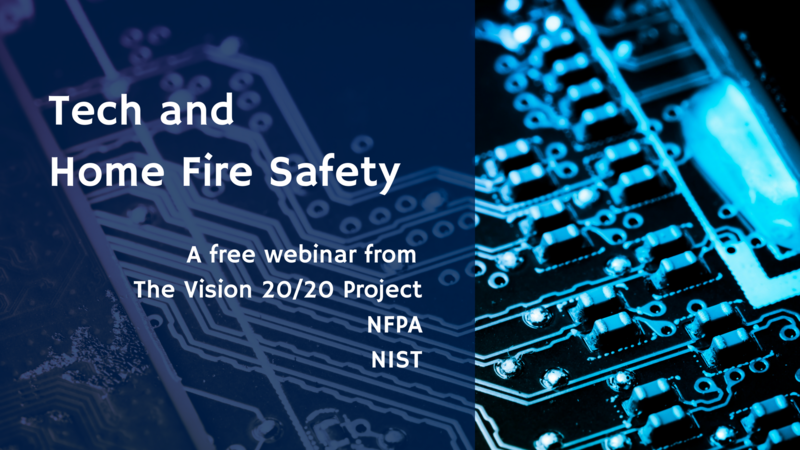 In partnership with the Vision 20/20 Project, the National Fire Protection Association and the National Institute of Standards and Technology, this free webinar covered new developments in three critical areas – cooking, smoke alarms and smart home technologies. The presenters focused on the changes to new national standards that will require all coil-top stoves manufactured after June 2018 to incorporate technology designed to prevent stove-top fires. Discussions also included new technologies that may prove effective at preventing fires for gas stove cook tops as well and new requirements for smoke alarms designed to help reduce unwanted alarms. Focusing Resources Where They Matter Most! Launched in November 2012, the “Get Alarmed Tennessee” program is responsible for over 100,000 smoke alarms being distributed for free by the State Fire Marshal’s Office. This and focused fire prevention in high-risk areas of the state has shown a 28% reduction in the state’s fire death rate over the past five years. Gary West, Tennessee State Fire Marshal, will present an overview of how they have involved partners and all areas of the fire service, including education, prevention, inspection, investigation and suppression to make a difference. Data can and does affect our lives and the Fire Service, but spending time in front of a computer writing reports doesn’t have to be torture. Removing barriers and providing easily accessible materials can create a positive attitude towards reporting. Sara Wood, NFIRS State Program Manager in Kansas will describe how they have increased the quality and the level of reporting from 31% of departments in 2013 to 83% at the close of 2014. Hear how Tennessee has challenged the statistics and will no longer be among the top 10 states with the highest fire death rate. Find out how to make reporting relevant, easier, and acceptable for those in the field. Customize flyers, door hangers, and activity pages for your community using the new Materials Generator from Vision 20/20 – at no cost. Find out about Vision 20/20’s resources for training and preparing personnel for effective Community Risk Reduction. Peg Carson, Vision 20/20 Operations Manager, Education Specialist, Carson Associates, Inc. This Vision 2020 webinar, in partnership with the International Association of Fire Chiefs, provided case studies of successful programs from around the nation on the full spectrum of CRR strategies. Attendees saw examples of CRR strategies that integrate emergency operations and prevention activities. This webinar, in partnership between the International Association of Fire Chiefs and Vision 20/20, introduced attendees to the Fire Safety Materials Generator developed by Vision 20/20 in 2015. 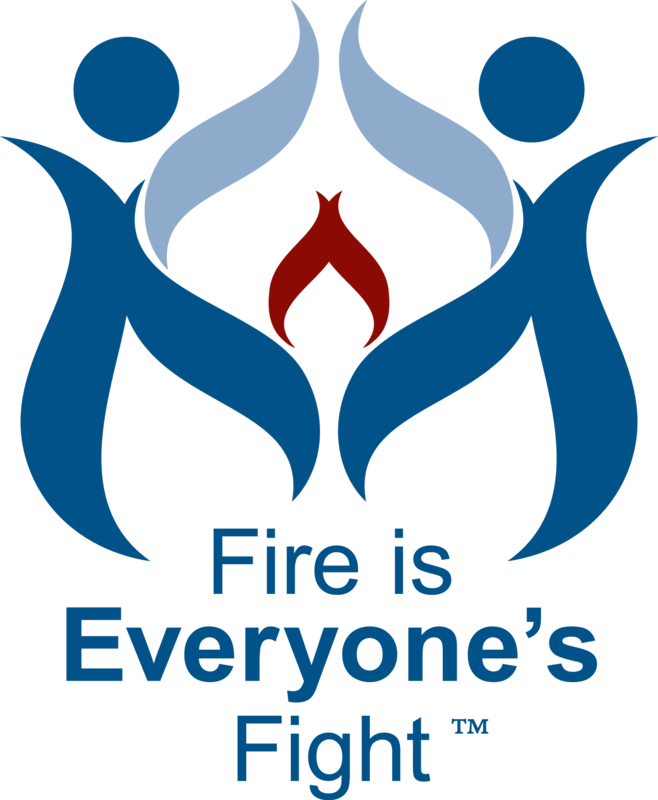 This free online resource allows fire departments and their partners to create customized tools including fire department logos, contact information and photographs to educate the public about smoke alarms and cooking safety. Presenters discussed new materials launched to help CRR practitioners reach community members living in rental properties.